Marketed as a health related product by Dannon, in the United States, and Danone elsewhere, Activia yogurt, a probiotic dairy product, can be found in your grocer’s dairy section. Activia or yogurt in general, is considered a “functional food,” meaning the food item provides health benefits beyond its basic nutritional value. Original Activia is available in seven flavors, Activia Fiber in three flavors, Activia Light in eight flavors, Activia Dessert in four flavors and Activia Parfait Crunch is available in four flavors. Dannon also makes a line of Activia yogurt-based drinks, similar to kefir, which are available in five flavors that come in 7 oz. bottles. Dannon claims that all of the Activia products naturally aid in digestion when consumed on a daily basis for a minimum of two weeks. 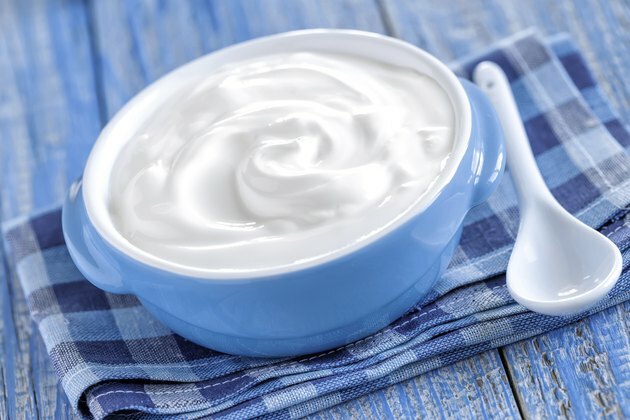 Probiotics are defined as, “live microorganisms that when taken in adequate amounts, providing a health benefit to the user.” Solid, semi-solid and liquid yogurt contains active, live cultures of Bifidobacteria, which improves the intestinal flora by killing or inhibiting the growth of bad bacteria in the digestive system.